READY TO TAKE YOUR NEXT STEP IN YOUR RELATIONSHIP WITH JESUS AND HIS CHURCH? STAY UP TO DATE WITH ALL THE NEWS AND EVENTS HAPPENING HERE AT COKESBURY. Stay connected to us on the go! 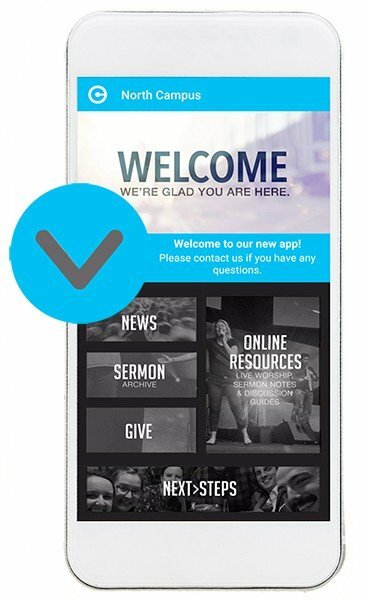 Sign up and get all the latest news first at Cokesbury.